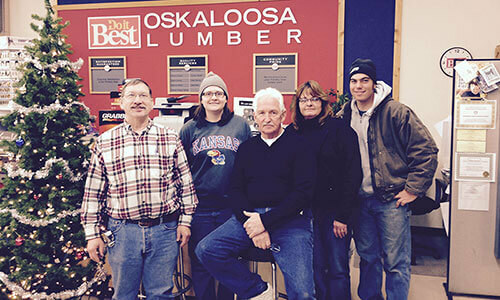 Oskaloosa Lumber Company, formerly Meyer Lumber Company was acquired by King City Lumber in 2009. 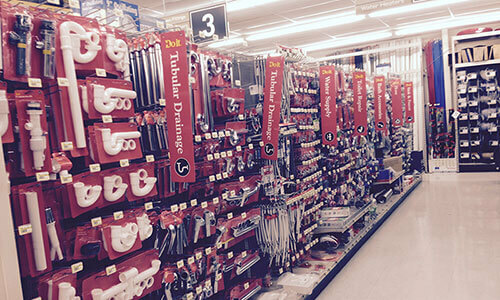 They have undergone a complete store remodel and have added a complete line of Do-It best products. They have added a large selection of plumbing, electrical and house wares to complement their full line of lumber and building materials. 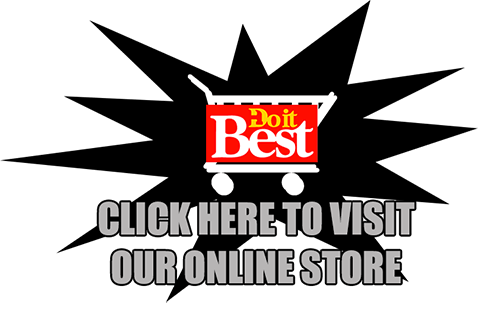 Please check out our online Do-It Best order page where you can shop from over 70,000 items that can be shipped to our store at no additional charge.